Heading down VA 255. 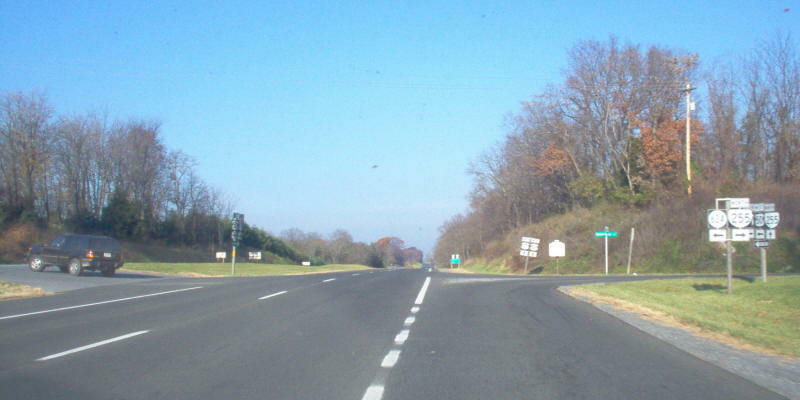 VA 255 is more like a secondary route for its entire length... Photo by Mapmikey, taken November 10, 2006. The view from US 50 EB/US 17 SB. Photo by Mapmikey, taken September 16, 2006. The view from US 50 WB/US 17 NB. The State Arboretum of Virginia is just ahead on the left. Photo by Mapmikey, taken November 10, 2006. This is on VA 255 northbound in Millwood, which turns right after a brief duplex with SR 723. 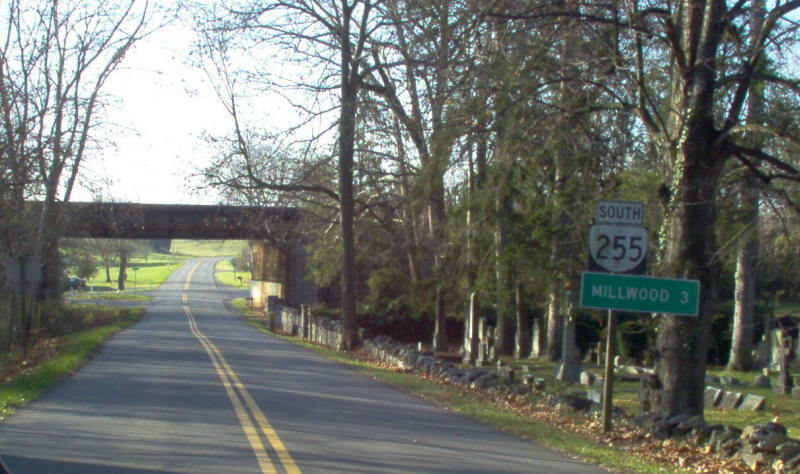 VA 255's south end was here from 1933-42 when SR 723 was US 50. Photo by Mapmikey, taken November 10, 2006. This is on VA 255 northbound leaving SR 723 (old US 50). Photo by Mapmikey, taken November 10, 2006. ...except where it gets posted like a US route on US 340 northbound. Photo by Mapmikey, taken February 1, 2006. From US 340 southbound. Photo by Mapmikey, taken September 16, 2006. 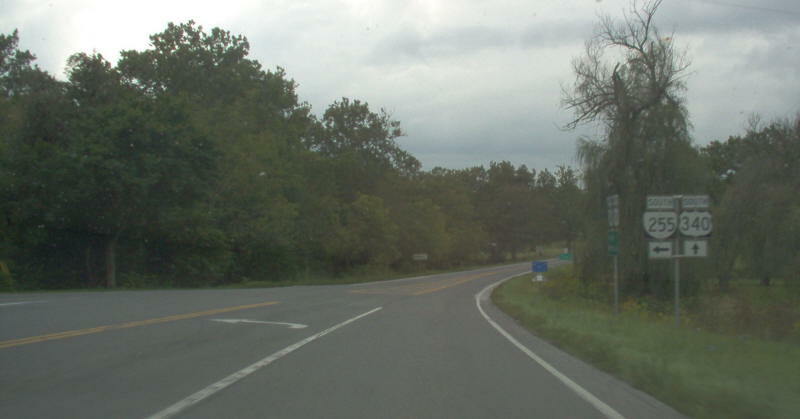 From VA 255 northbound approaching US 340. Photo by Mapmikey, taken November 10, 2006. 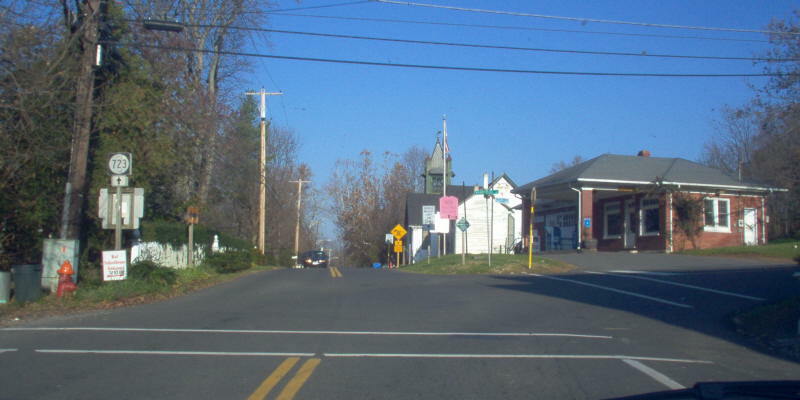 Beginning down VA 255. Photo by Mapmikey, taken November 10, 2006.